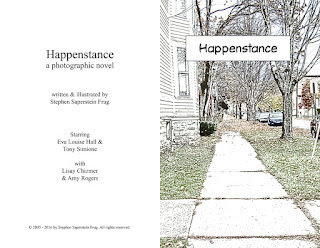 My Photographic Novel, Happenstance, Is Nearly 3/4 Posted! Start Reading Now! 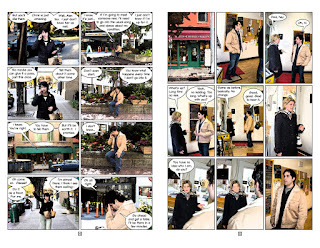 If you haven't read it, give it a try; and if you like it, share it with your friends!